6 Ways to Engage Nonprofit Volunteers #infographic ~ Visualistan '+g+"
Nonprofit volunteers are the face of your organization. Make sure you\'re keeping them engaged and coming back to help. 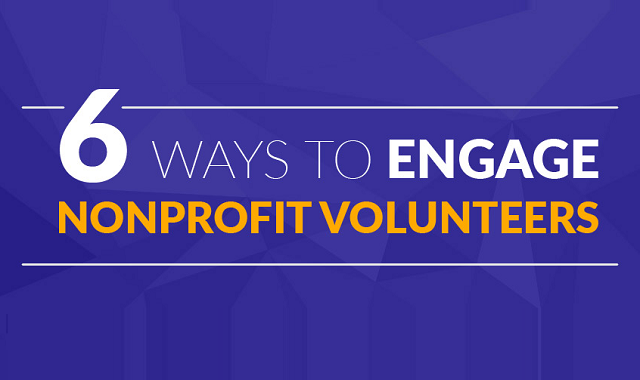 In this infographic we explain the best practices for engaging nonprofit volunteers and simple strategies to follow for the best volunteer return.